A ropes course complete with a zip line will give you hours of fun and build up your strength. 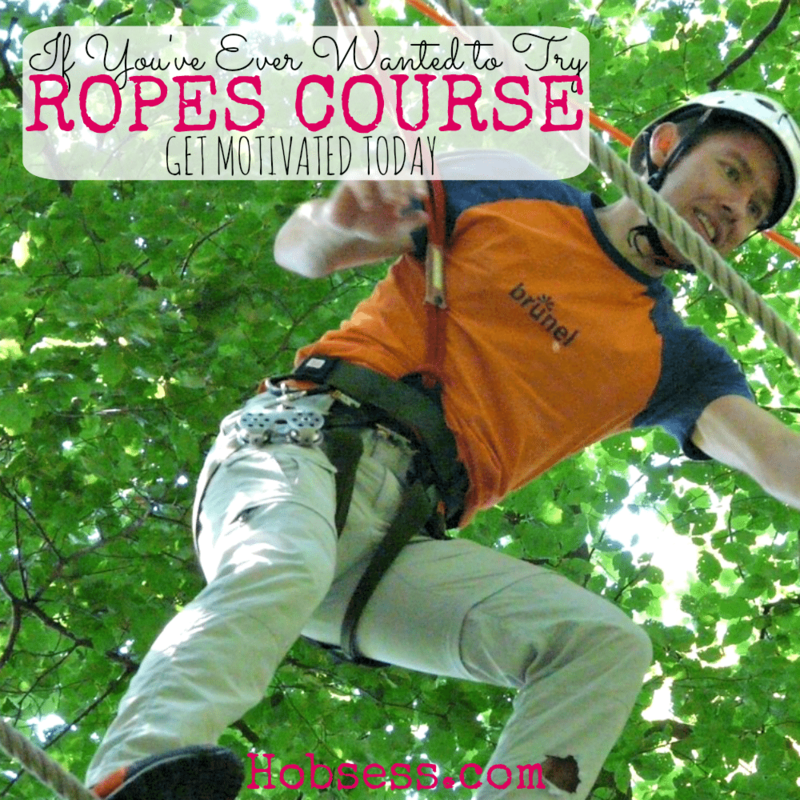 You could visit a ropes course near you or any of the many all over the world. Take of tour of the Blue Mountain Obstacle high rope course via Go Pro video to see if you want to try a ropes course and zip lines. An outdoors ropes course and zip line facility will have all the supplies you need. But don’t forget to document your adventure! Are you just getting started or are you an expert? Get involved with others who share your interest and/or passion in ropes courses and zip lines. Join the Association for Challenge Course Technology! Go to this Ropes Course/Zip Line Board, click “Follow Board” and then help us make this the best board on Pinterest! Follow Hobsess (Rev Crouse)’s board Ropes Course/Zip Line (OUTDOORS) on Pinterest.